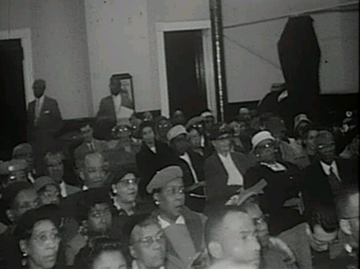 The videos listed here are part of the WSLS-TV Roanoke, VA News Film Collection at the University of Virginia. 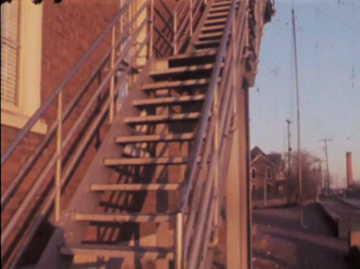 Click on the images to go the video page. Be sure to also read the 'anchor script' texts next to the videos. 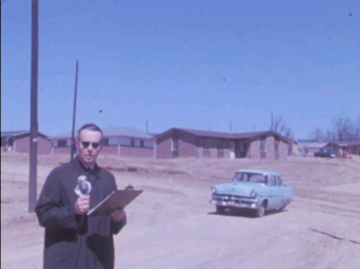 1966: R. R. Henley discussing the Kimball Project with 400 residents in the Gilmer School. 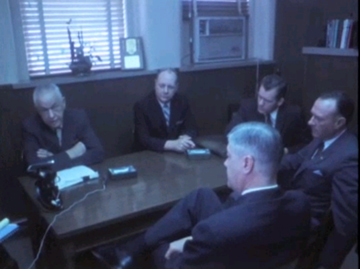 1968: Mrs. Della Downing, principal of Gilmer School, discusses its closing. 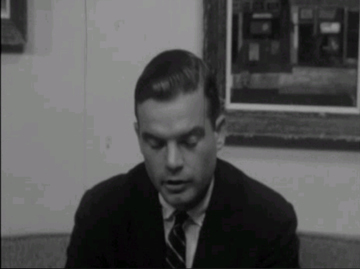 1968: Anchor Jim Shell discuss cost of new Civic Center on land of former North East Neighborhood. 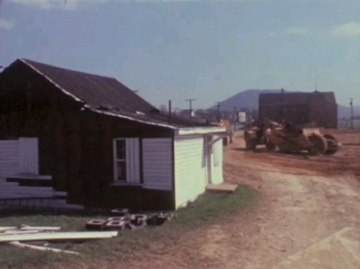 1967: Roanoke's first post office on the corner of Williamson and Orange before being torn down. 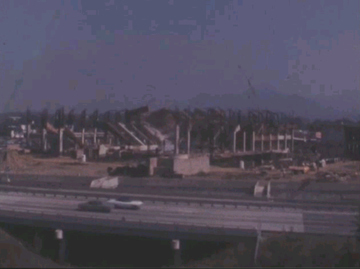 1967: Grading for new Civic Center begins. 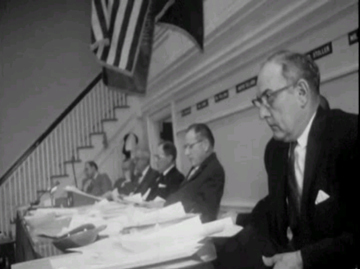 1965: Roanoke council discusses "War on Poverty" funds in closed door session. 1958: Councilmember Willis M. Anderson proposes construction of a civic auditorium. 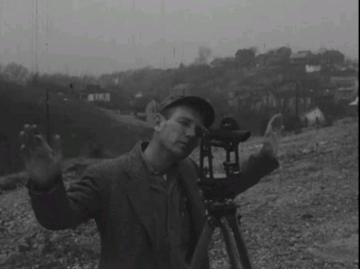 1962: Executive Director of Roanoke's Redevelopment and Housing Authority discusses zoning in the Commonwealth Project area. 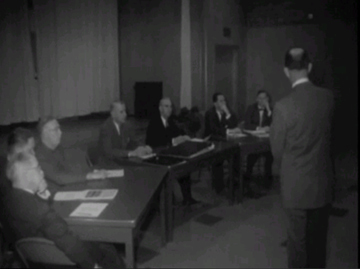 1958: Roanoke City Council and the Roanoke Redevelopment and Housing Authority meet to discuss giving deeds to residents of neighborhood. 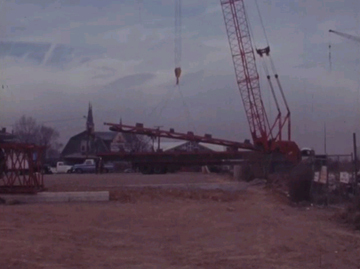 1957: engineers and survey crews maked off 83 acres of property. 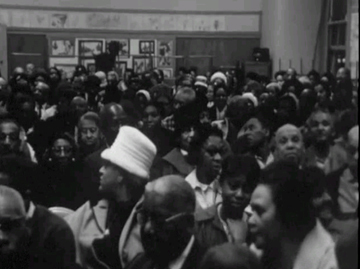 1969: Bill Mason discusses relocation of displaced families. 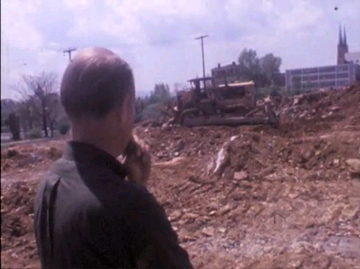 1967: City Council and Roanoke Redevelopment and Housing Authority discuss relocation of residents. 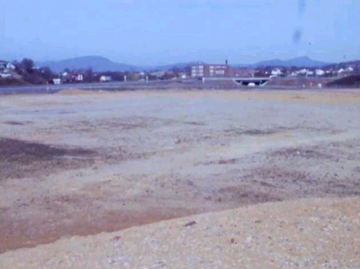 1969: Roanoke Civic Center under construction. 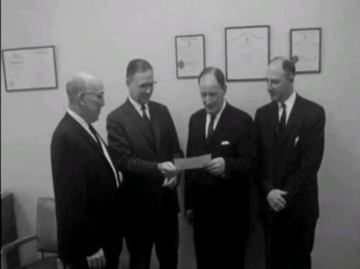 1966: Roanoke Redevelopment and Housing Authority presents check to Mayor Benton O. Dillard in the amount of $19,420. 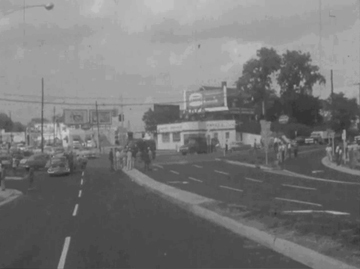 1958: Orange avenue intersection of Williamson Road reopened. 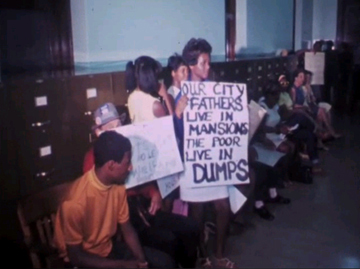 1968: Roanoke Organization of Communities protests living conditions at council meeting. 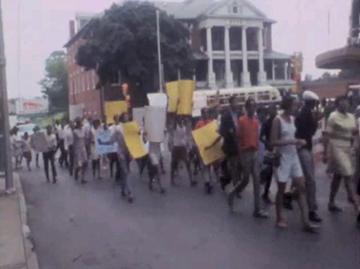 1968: Protesters in downtown Roanoke march to protest students not being admitted to local college. 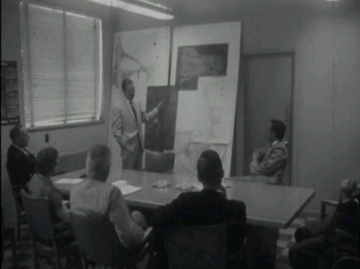 1959: Citizens' Protective Association meets to discuss ways to improve neighborhoods.